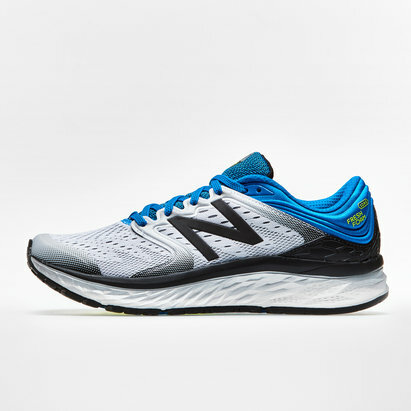 Sure to become your new favourite running trainer, having been engineered for long-lasting comfort make sure you lace up a pair of Solar Glide Mens Running Shoes in a Footwear White, Core Black and Grey colourway. These mens running shoes from adidas are exactly what you need for long distance running with a whole host of technology making the job easier. 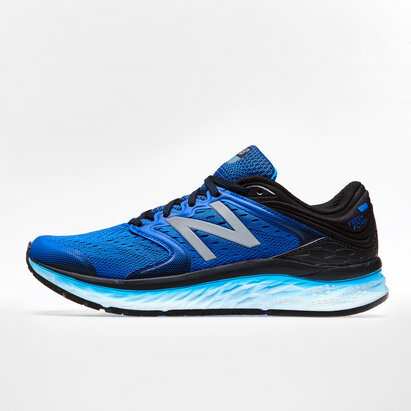 Starting with the Boost technology which doesn't just provide comfort but also return on any energy input, which makes further distances easier than ever. The Stretchweb outsole also moves with the fit as well as providing better traction than ever before.